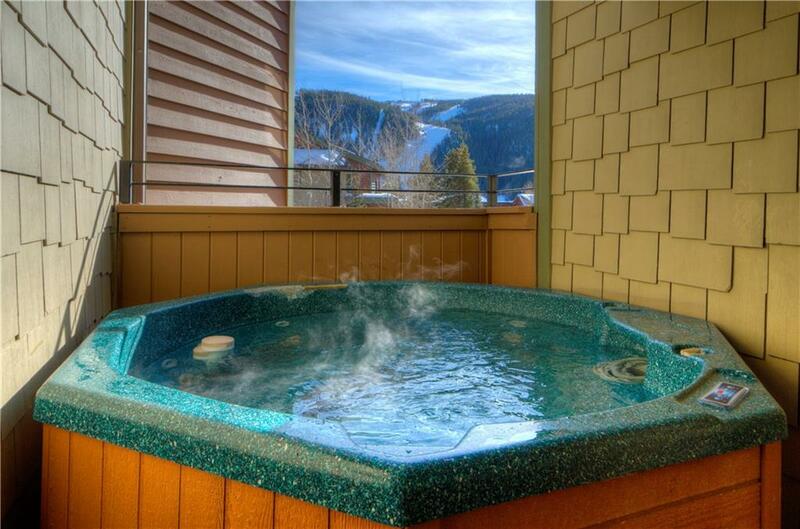 Directions: Drive to Keystone. 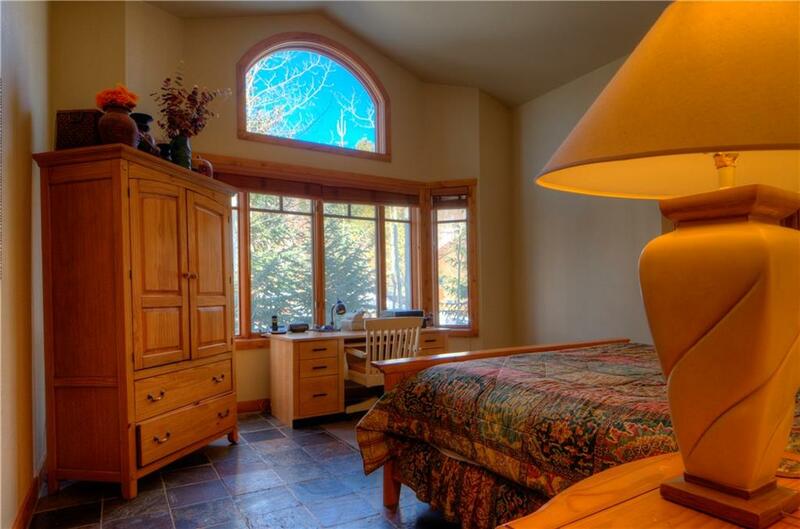 Turn North on Rasor Drive and immediately left into three Peaks Lodge. 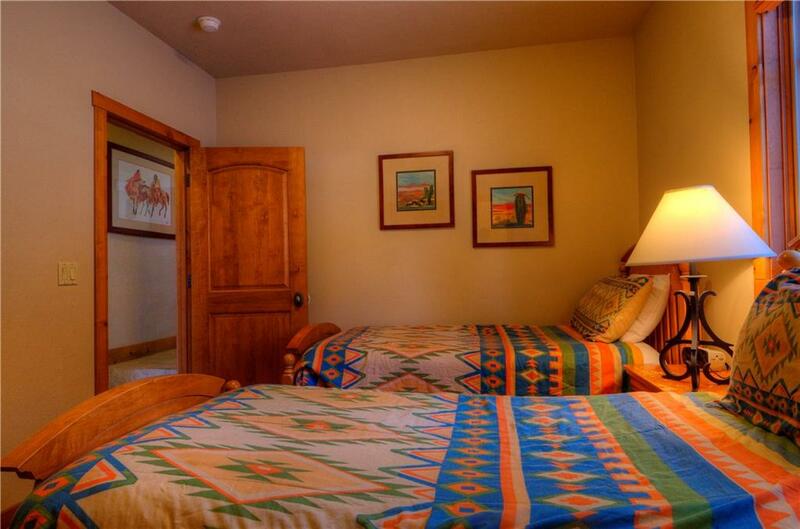 Pass by the lodge and you will enter Autumn Brook. 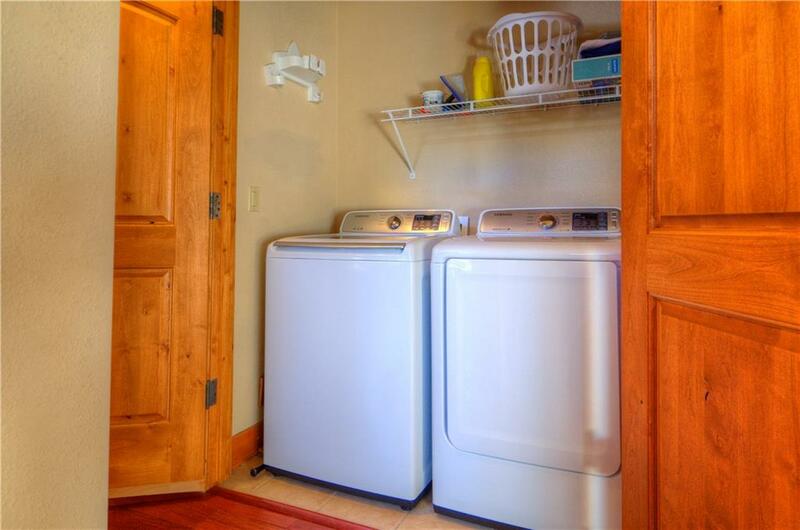 The unit is in the left back corner of the complex. 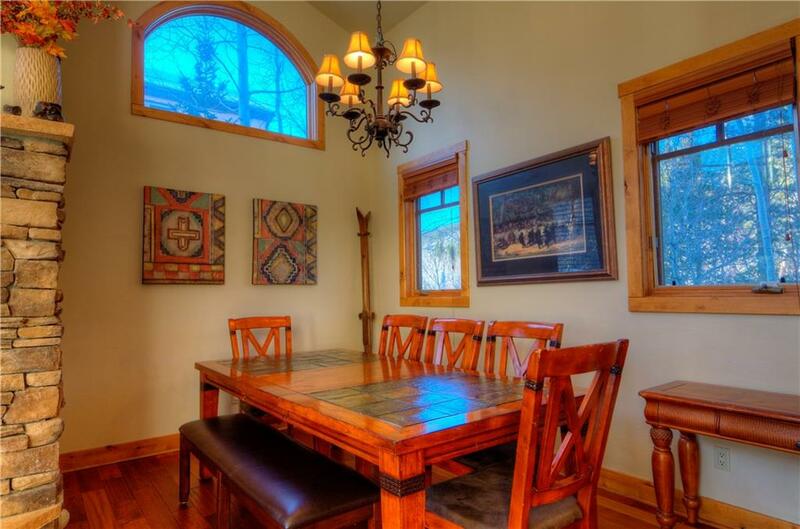 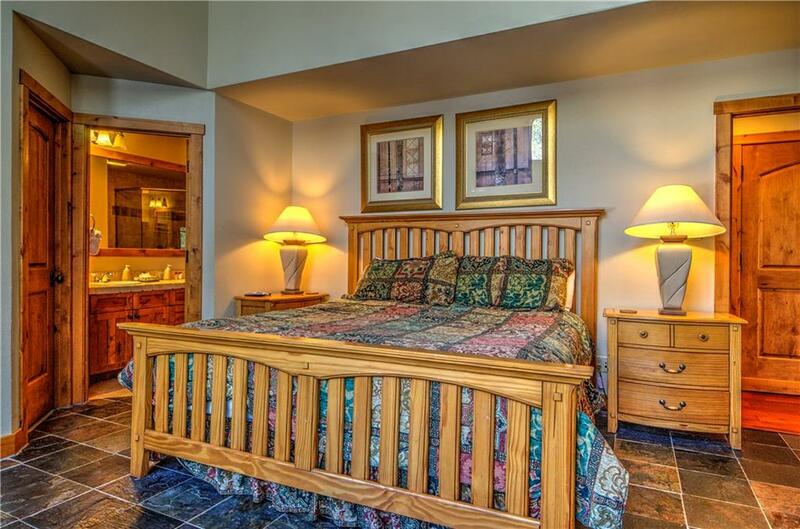 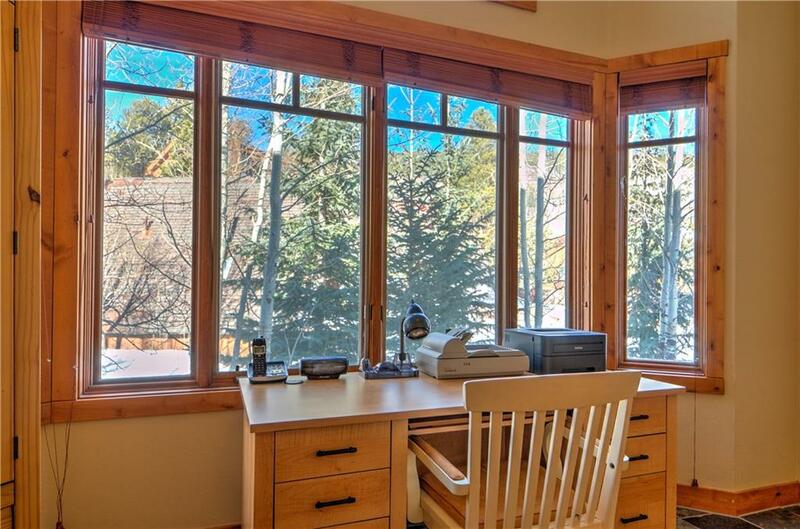 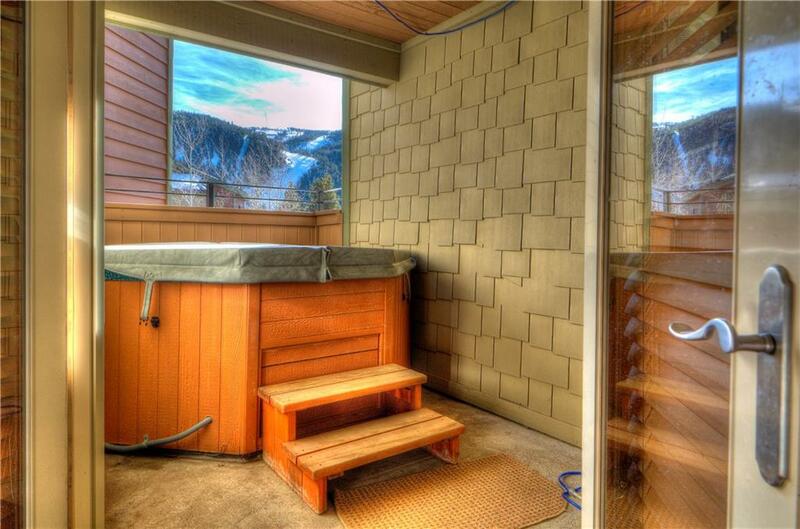 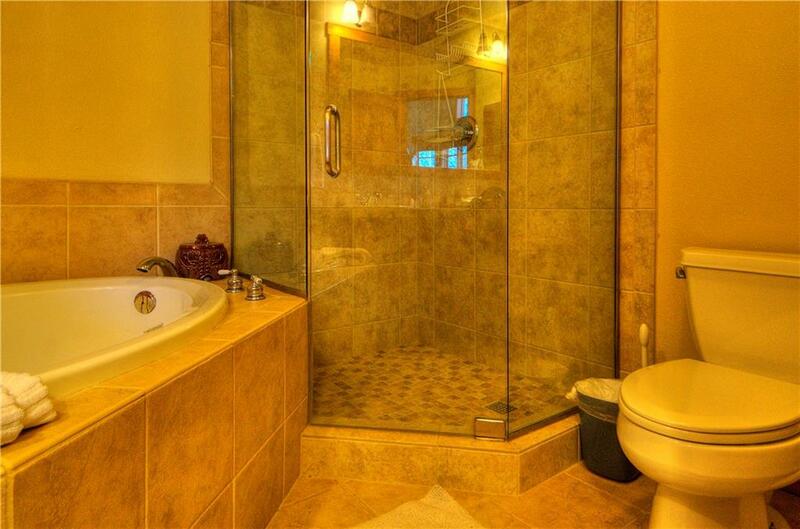 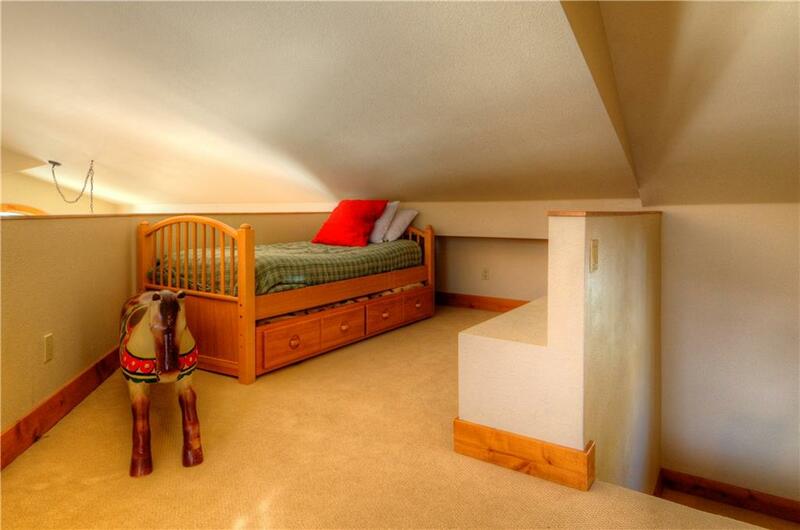 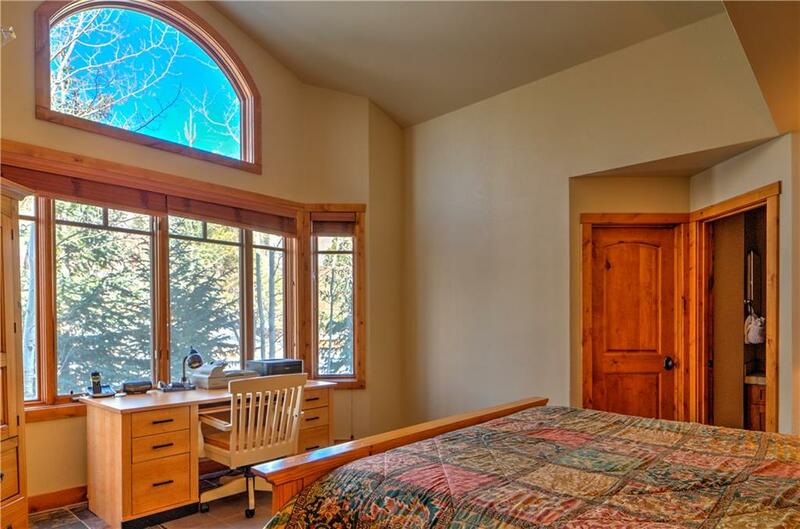 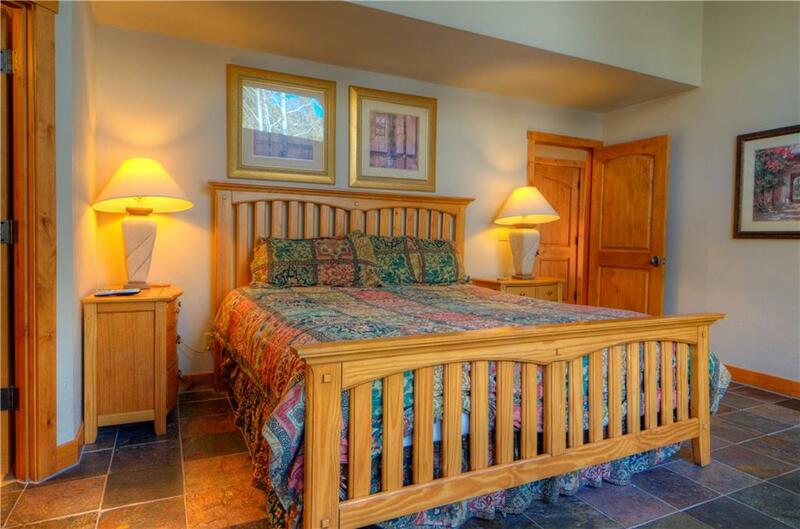 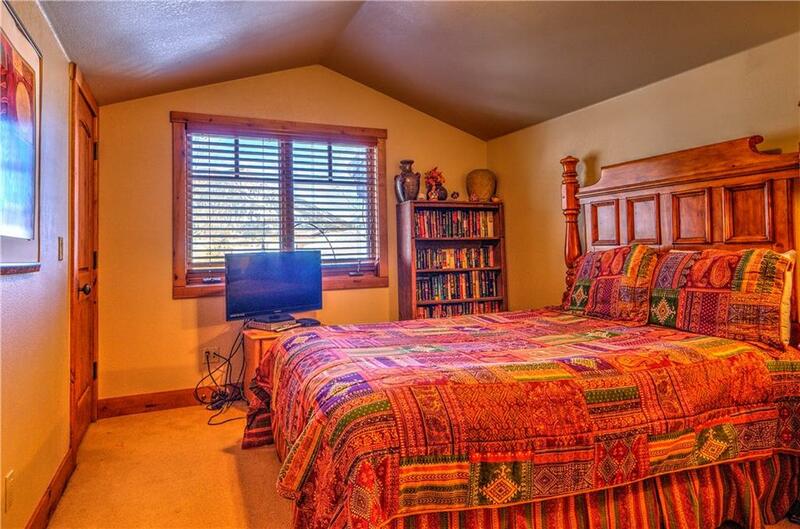 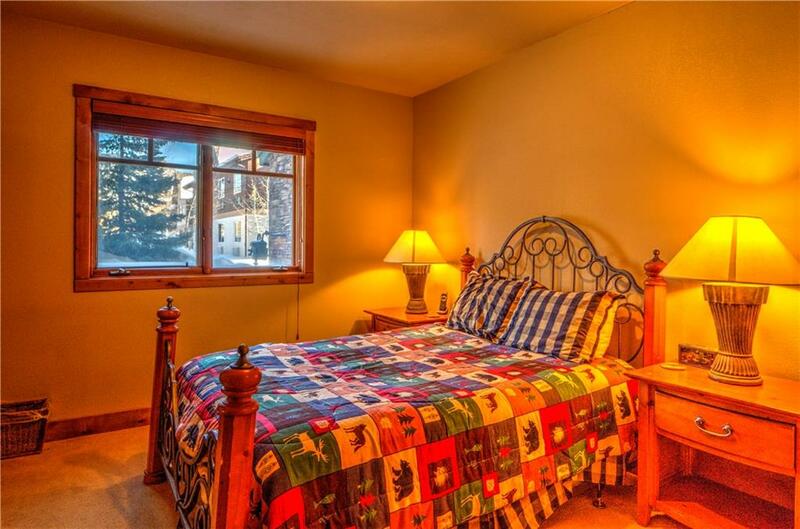 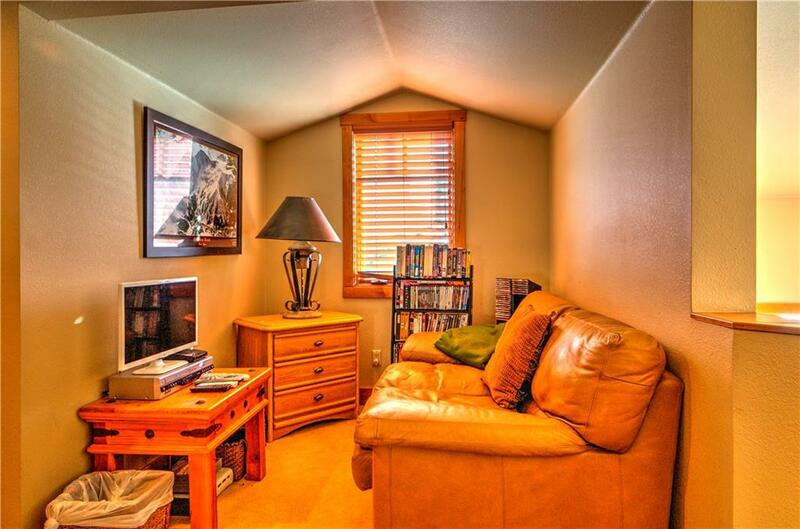 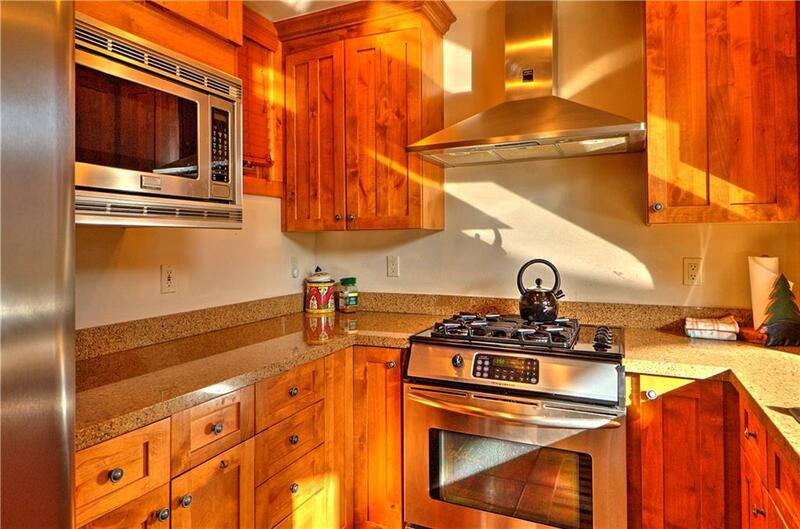 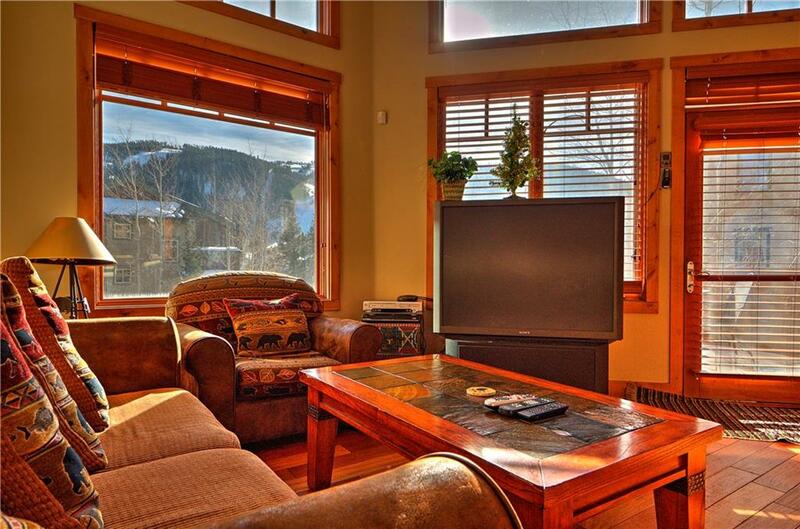 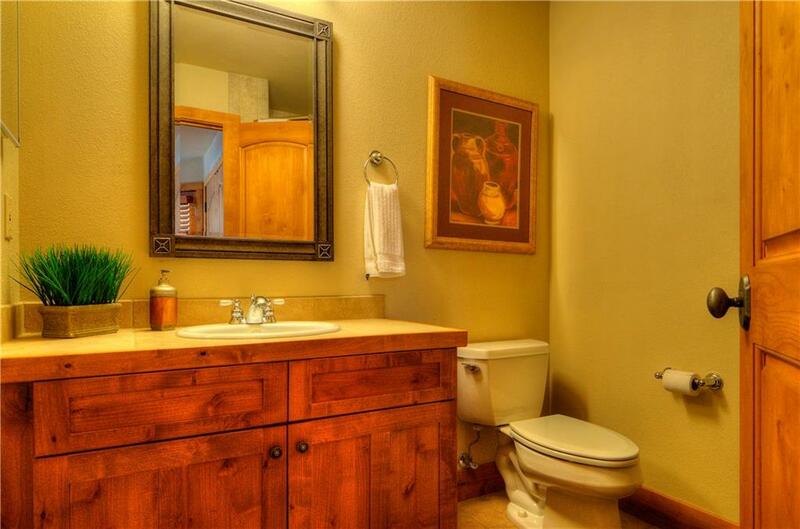 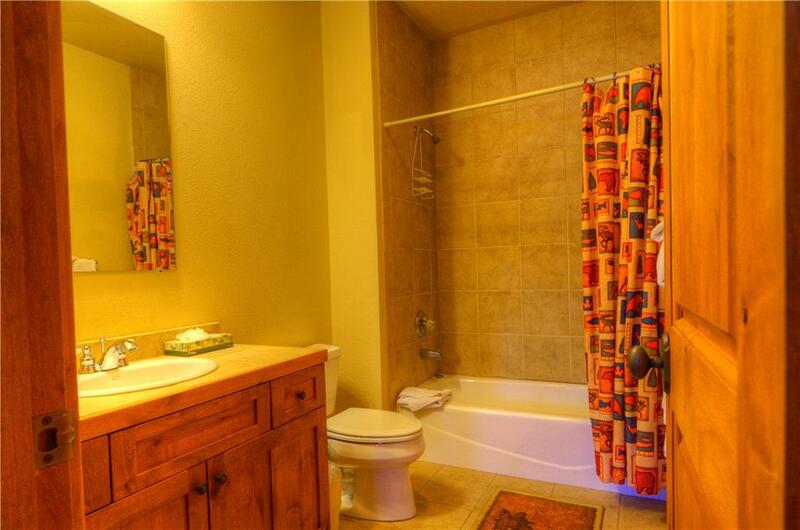 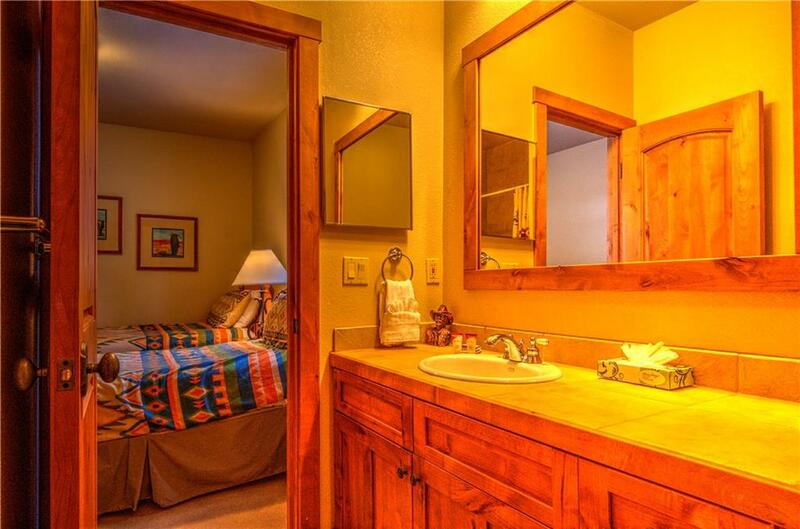 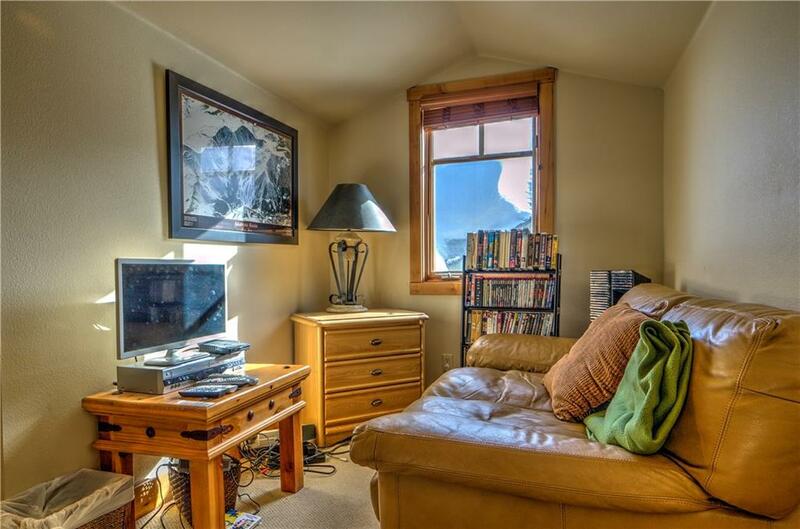 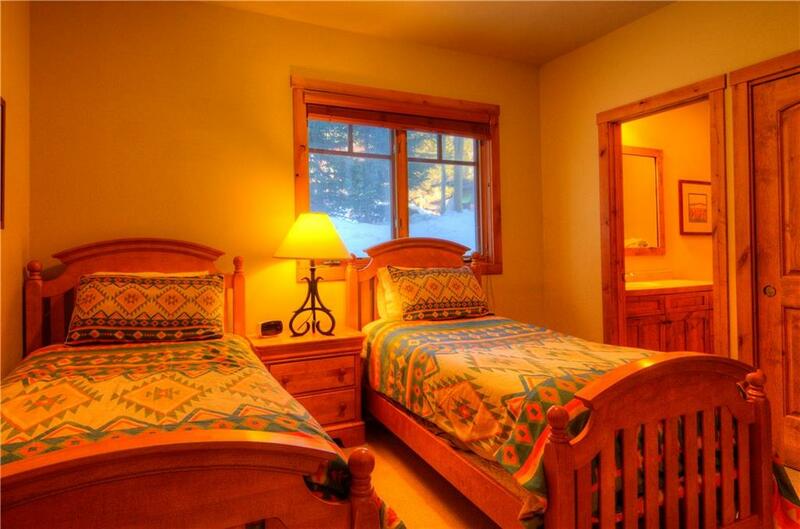 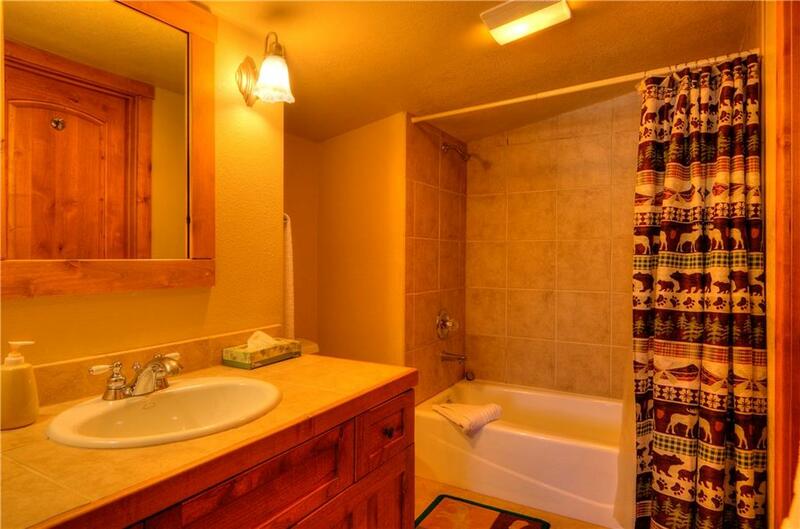 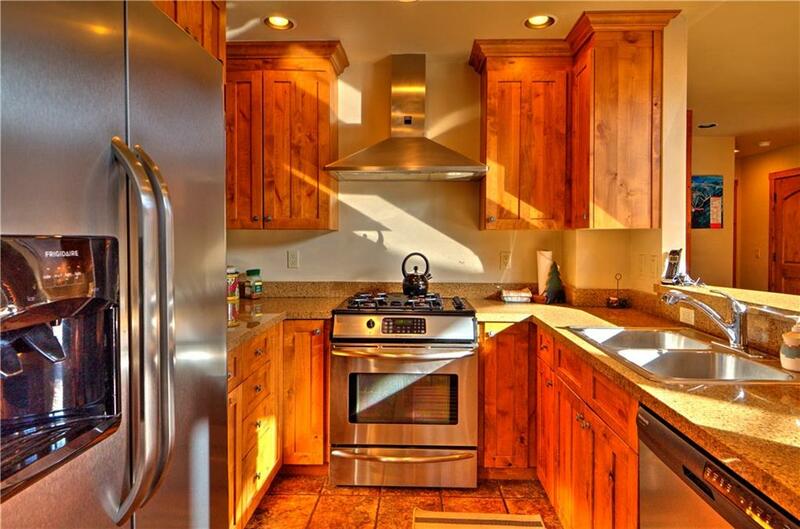 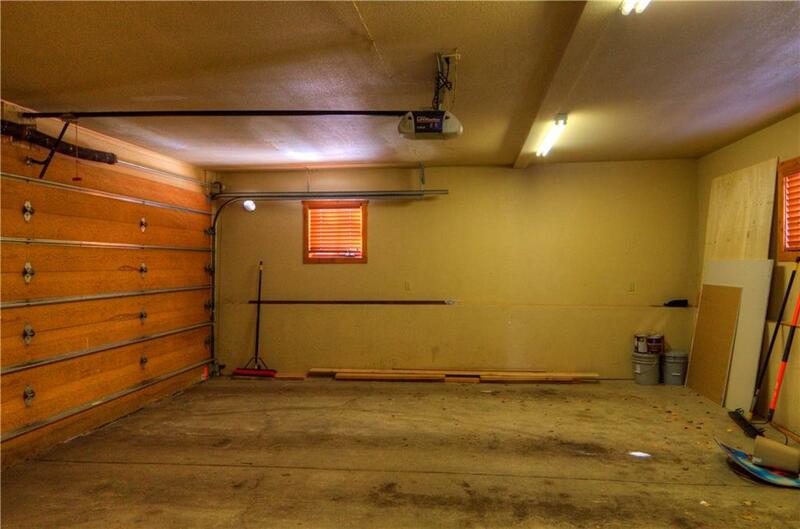 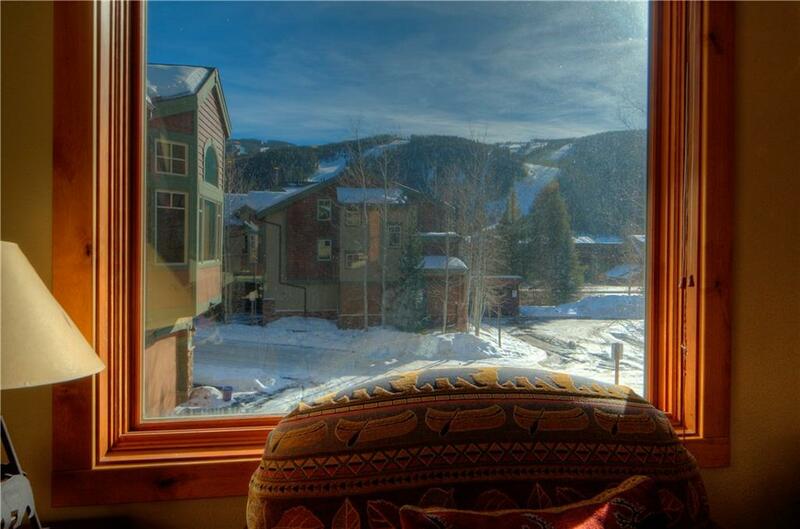 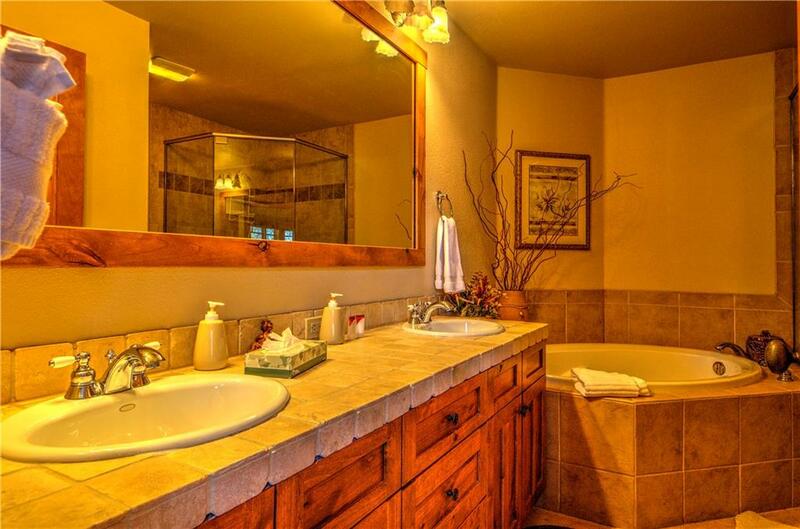 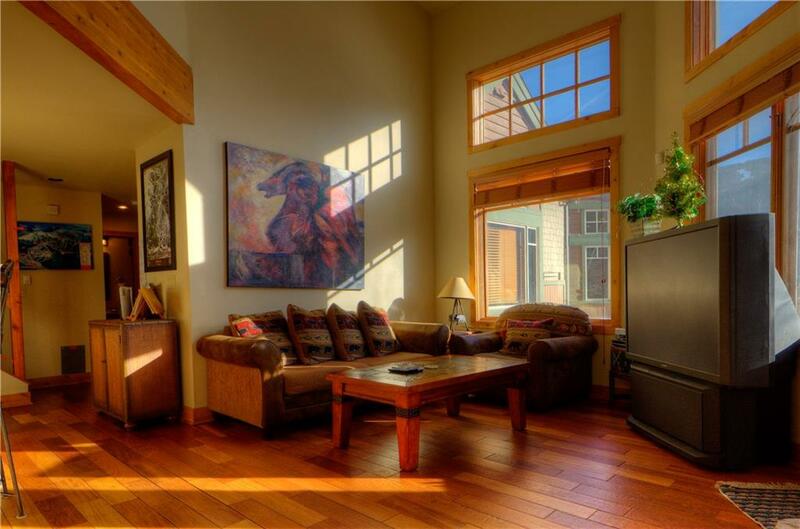 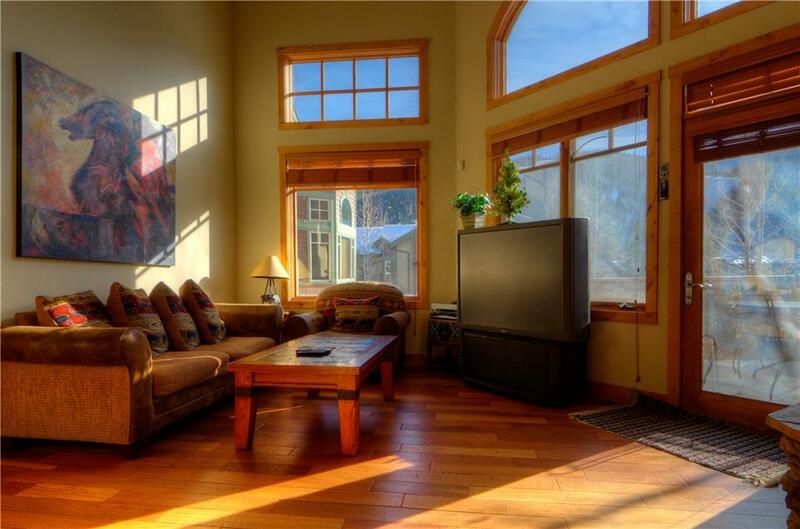 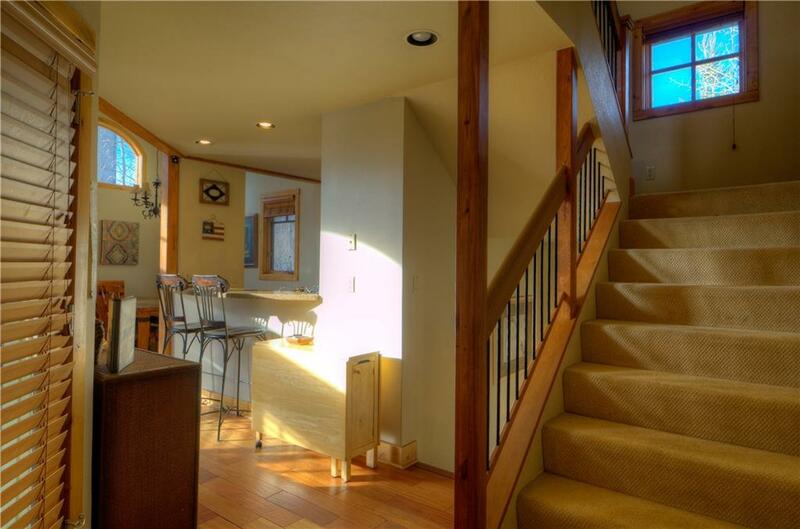 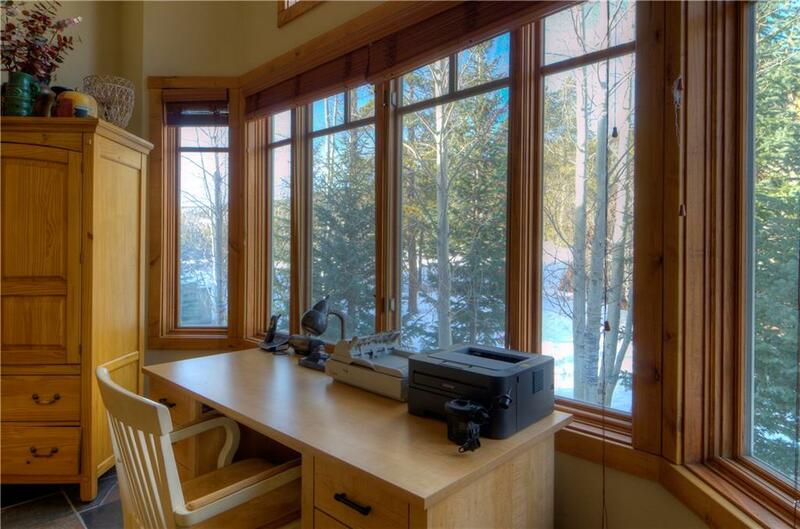 I would like more information regarding the property at 26 Rasor DRIVE Unit 26, Keystone CO 80435 - (MLS #1012656).